Multigenre electronic music producer. There's no set formula, but recurring elements include distortion, ambience, glitches, chiptunes and rhythmic (riddimik?) pulses. 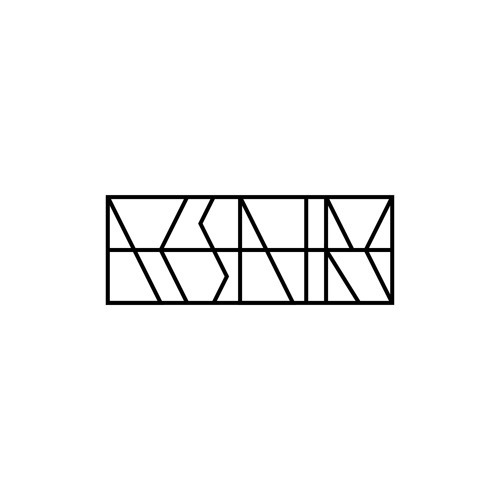 Email: contact.aesaire@gmail.com You may use my music in your videos for non-commercial purposes. Drop me a message if you'd like some feedback on your music.